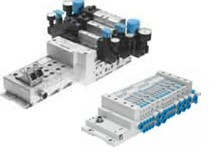 We are your one-stop-shop for your pneumatic requirements. From ISO and NFPA actuators to fieldbus valve terminals to sophisticated air preparation assemblies to fittings and tubing we have a solution for you. 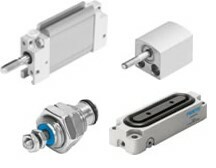 For the ultimate in assembly technology refer to our Innovative Solutions section. There you can see how we can provide you highly integrated, efficient, cost effective assemblies. 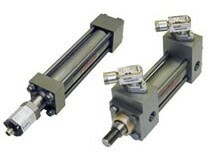 To cover all your fluid power needs we have a comprehensive offering of hydraulic products. With Milwaukee Cylinder we have the highest quality, most durable cylinders available anywhere. To complete your system design we have the latest technology available from several different industry leaders.